Milestone REIT is using a portion of its $278 million credit facility to fund the acquisition of the 316-unit Harbor Creek in metro Atlanta. BETHESDA, MD. -- Walker & Dunlop Inc. (NYSE: WD) has arranged a $278 million Fannie Mae credit facility for Milestone Apartments REIT (TSX: MST.UN). 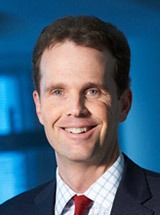 The facility, which consists of both fixed and variable rate notes with staggered maturities, is collateralized by 20 Milestone multifamily properties in Arizona, Florida, Georgia, Tennessee and Texas. 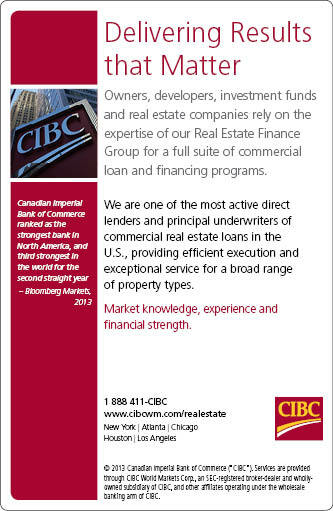 The Toronto-based REIT holds a total portfolio of 55 properties in the Southwest and Southeast United States. Walker & Dunlop structured the original facility for Milestone in 2005 and added additional assets to the facility in 2008. 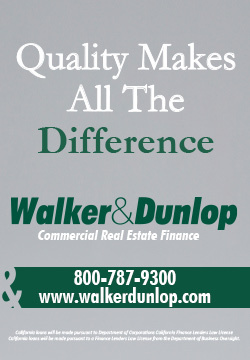 "We have worked on this portfolio for years and each time have taken steps to ensure that we structure a loan that meets Milestone's strategic needs," says Howard Smith, COO of Walker & Dunlop. "We look forward to continuing our relationship with Milestone and providing them with the financing to continue to grow their multifamily portfolio." University House Midtown is a 20-story student housing project located adjacent to Georgia Tech in Midtown Atlanta. ATLANTA -- Inland American Communities Group Inc. has broken ground on University House Midtown, a student housing project located adjacent to the Georgia Institute of Technology (Georgia Tech) in Atlanta. The 20-story, 268-unit project will be located at 930 Spring St. at the corner of Spring and 8th streets. The property will feature more than 10,000 square feet of retail space. 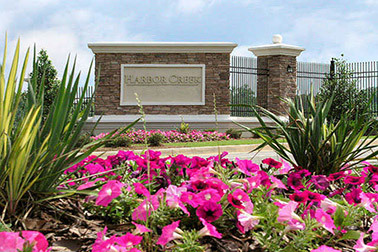 Pre-leasing will begin in the summer with opening scheduled for August 2015. The 700-bed property will feature a resort-style pool on an elevated terrace, parking garage, business center, study rooms and fitness centers and a lounge on the top floor, which offers views of Midtown, downtown Atlanta and the Georgia Tech campus. The project team includes architect Niles Bolton Associates, civil engineer Eberly & Associates and general contractor DPR Hardin. Has the commercial real estate market reached a tipping point, where it's cheaper to build than it is to buy? That will be one of the questions up for discussion at the 5th Annual Carolinas Commercial Real Estate Conference that takes place Wednesday, June 11 at the Hilton Charlotte Center City. Gary Chesson, partner with Trinity Capital Advisors, will be a featured speaker during the opening "State of the Market" panel. Chesson leads Trinity Capital Advisors' efforts in raising both high-net-worth and institutional capital while overseeing office acquisition and development activities. 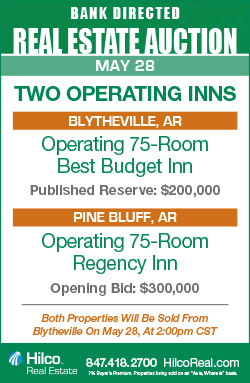 Southeast Real Estate Business recently spoke with Chesson about the investment sales climate today and development trends. SREB: How active are high-net-worth and institutional investors on the acquisition front in the Carolinas, what property type(s) is each group particularly interested in, and how competitive is the market for buyers? Chesson: Generally speaking, institutional investors are very active in today's environment. The country's first-tier markets have been hot since 2012, but the second-tier markets of Charlotte and Raleigh have become very heated from an investment perspective during the last year. Investment is active on all fronts and across all product types. Office is finally back as a favored investment class. Industrial is always a perennial favorite. We know that the multifamily investment cycle is trending toward mature, or even potentially overbuilt. When more people are trying to compete for the same number of investment opportunities, pricing rises. Pricing has also risen because the real estate fundamentals continue to improve, and this allows both high-net-worth individuals and institutional investors to pump sunshine into their pro formas. SREB: Trinity Capital Advisors has made a strategic decision to shift from acquisition to development. For example, its affiliate, Trinity Capital Development, has been selected to complete a build-to-suit distribution facility for McKesson Medical-Surgical Inc. in Riverwalk Business Park, located in Rock Hill, S.C. Meanwhile, in the northern part of metro Charlotte, Trinity is building a 277,000-square-foot speculative industrial building in Concord, N.C. The building will be located just outside The International Business Park at Concord. What factors have come together to make this a good time to develop in the Carolinas? Chesson: When assets start trading above replacement cost, many firms in the private equity real estate space switch from acquisition to development because it's cheaper to build a building than it is to buy one. Capital has flooded back into the Carolinas -- and in fact has been back for years -- but the flow of institutional capital has been unusually strong lately, and that has continued to drive up pricing for existing assets. Further, tenant demand has been strong, particularly in the industrial arena, and that has led to a diminished supply. All of these factors point to a healthy climate for new development. SREB: Nonfarm payroll employment rose by 288,000 nationally in April. 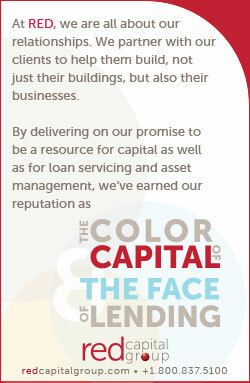 How is the improving jobs picture affecting commercial real estate investment overall in the Carolinas? Chesson: When the demand side of the equation shows consistent improvement, it causes both existing owners and buyers to have higher performance expectations for their assets. Improved demand also has the effect of making it feel safe to invest again, and then capital floods into our markets, sometimes driving pricing beyond sensible levels. 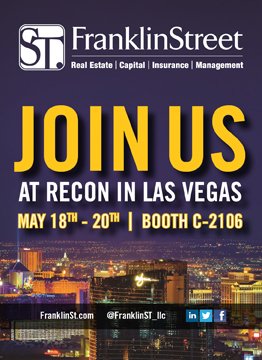 SREB: As you head into the InterFace Carolinas conference in June, what's the burning question on your mind about the state of the commercial real estate market? Chesson: How long will this bull market last? The market can often be divided into two categories -- the capital markets and the property markets. The capital markets are currently the hottest, and that's what I'm referring to in terms of the bull market. But the property markets have behaved differently. We experienced nice tenant demand in 2011 and 2012, and that felt like a rebound from the recession. Pent-up demand led space users to make real estate decisions that had been previously shelved. However, in 2013, tenant demand was tepid in some areas, particularly the office arena. Decision-makers were scared by all the headline risk -- the partial federal government shutdown and the budget battles in Congress -- and they didn't want to hire in an uncertain climate. But now, the tepid tenant demand seems to be in the rear-view mirror. Decisions are being made again, and it feels like the property markets are beginning to heat up. The current tenants of North DeKalb Mall include AMC Theatres, Burlington Coat Factory, Macy's, Marshalls and Ross Dress for Less. DECATUR, GA. -- Lennar Commercial Investors LLC and Sterling Organization have teamed up to acquire North DeKalb Mall, a 622,297-square-foot shopping mall in the northeast Atlanta suburb of Decatur. 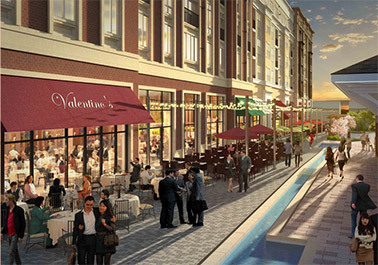 Lennar and Sterling, along with developer Hendon Properties, plan to convert the enclosed portion of the mall into an open-air concept. 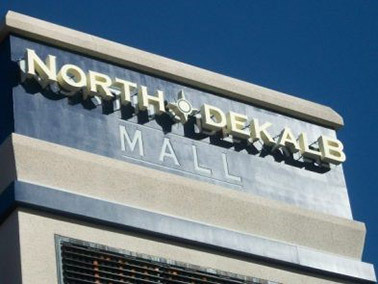 Sterling will manage North DeKalb Mall. 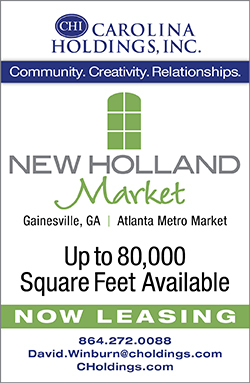 The current tenants of North DeKalb Mall include AMC Theatres, Burlington Coat Factory, Macy's, Marshalls and Ross Dress for Less. Wade III in Raleigh will include card access control systems, an outdoor plaza courtyard, underground parking, park amenities, green building efficiencies and an on-site restaurant. RALEIGH, N.C. -- Dominion Realty Partners LLC will partner with Prudential Real Estate Investors to develop Wade III, a 105,000-square-foot, Class A office building in Raleigh's PNC Arena district. 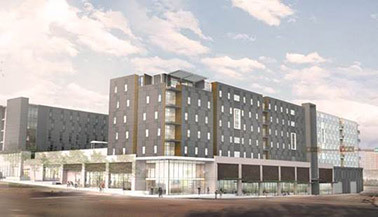 Dominion is set to break ground on the four-story office building in mid-summer, with completion slated for summer 2015. The office building is designed to achieve LEED Gold certification. Features of Wade III include card access control systems, an outdoor plaza courtyard, underground parking, park amenities, green building efficiencies and an on-site restaurant. The project team includes architect Rule Joy Trammell + Rubio, general contractor Choate Construction, civil engineer Piedmont Land Design and leasing agent Avison Young. 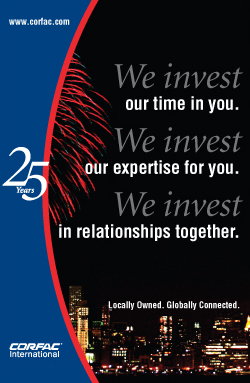 TAMPA, FLA. -- Carter Validus Mission Critical REIT Inc. has acquired two data centers for approximately $46 million. The acquisitions include the Milwaukee Data Center in Harland, Wis., which was acquired for a purchase price of $19.5 million; and the Windstream Charlotte Data Center in Charlotte, N.C., acquired for $26.4 million. The Milwaukee Data Center is a 59,000-square-foot net rentable area. The property is fully leased to Thomson Reuters U.S. LLC, an affiliate of Thomson Reuters Corp. The Windstream Charlotte Data Center is a 60,850-square-foot multi-tenant property built in 1999. The property was renovated in 2013 for data center use. Onyx in Tallahassee, Fla., will feature a 20,000-square-foot, elevated pool deck with a club lounge, fitness facilities, spa, theater and private and group study spaces. TALLAHASSEE, FLA. -- CA Student Living is developing Onyx, a 219-unit, 583-bed student housing development project located east of Florida State University, near fraternity and sorority houses. Onyx broke ground April 24 and will open August 2015. The property will offer a mix of studios, one-, two-, three- and four-bedroom apartments, ground level retail, secured garage parking and a 20,000-square-foot, elevated pool deck with a club lounge, fitness training facilities, spa, theater and private and group study spaces. 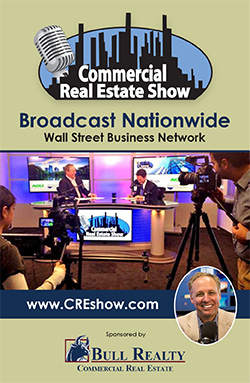 Michael Steiner of Coldwell Banker Commercial | Hartung and Noblin Inc. 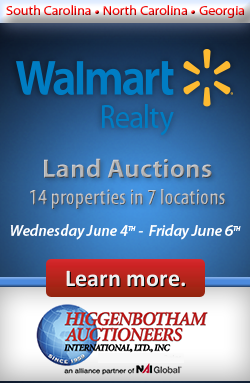 Realtors brokered the land transaction. 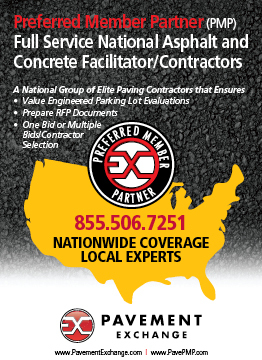 The general contractor is ARCO National Construction Co. Inc. with local construction consultant Mad Dog Construction of Tallahassee. The architect is Shepley Bulfinch. CA Student Living has eight projects with 3,500 beds opening fall 2014 and nine projects with 4,300 beds under construction for fall 2015. 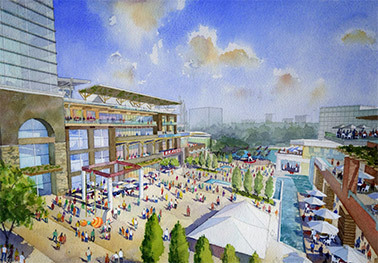 ATLANTA -- The Atlanta Braves released new renderings yesterday of the team's previously announced $672 million ballpark and mixed-use plaza in Cobb County. The renderings show that the new ballpark will house 41,500 seats, which is less than the team's current ballpark, Turner Field, but it will feature a larger percentage closer to the field than any other stadium in Major League Baseball. The stadium will also feature a 90-foot roof, which is three times larger than Turner Field's roof. Renderings also show that the mixed-use plaza will feature retail, restaurants, office space, residential units and a boutique hotel. 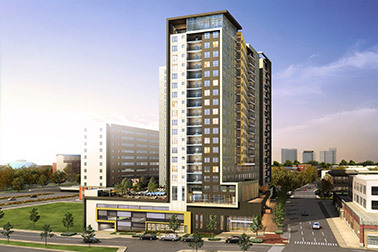 Click here to view more renderings of the new development. Matchbox Food Group will open a Ted's Bulletin, and Bottleneck Management will open an Old Town Pour House in Downtown Crown. GAITHERSBURG, MD. -- JBGR Retail has signed two leases for restaurants in Downtown Crown, a 26-acre neighborhood in the Gaithersburg master-planned community of Crown. Matchbox Food Group will open a Ted's Bulletin, and Bottleneck Management will open an Old Town Pour House. With the two new leases, Downtown Crown now has six restaurants new to Montgomery County: Coastal Flats, Venti Tre Modern Italian, Asian Nine and πzza are the other four restaurants. Ted's Bulletin and Old Town Pour House are set to open later this fall.